Why bore everyone at the dinner table with the same old cheese and sauce combination when you can have pizzas like The BBQ Porkabella, Steak ‘n’ Eggs, Spinach and Bean Quesadilla or Chicken ‘n’ Waffles? 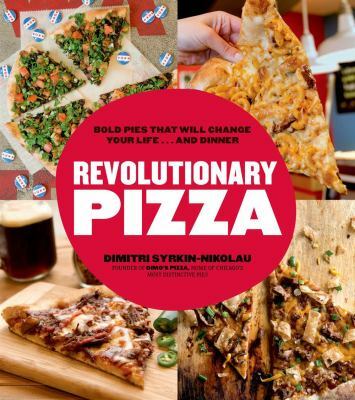 With Revolutionary Pizza by Dimitri Syrkin-Nikolau you’ll be making tasty, one-of-a-kind pizzas that your friends and family will always remember. Dimo’s Pizza developed a cult following due to its delicious pizzas, specialty toppings and crazy selection of ‘zas, and this book takes all of that to the next level. With pies inspired by Chinese food, street vendors, dead celebrities, tasty salads, comic book characters, Southern desserts, late night food joints, Chicago staples and everything in-between, there’s truly a pizza for every mood and every craving. 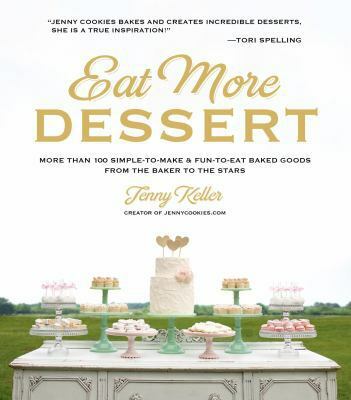 Jenny Keller, baker to the stars, is best known for her amazing dessert tables she makes for celebrity parties. The secret is she makes it simple with batch recipes and by doctoring boxed cake mix to easily bake a whole table full of treats. Dessert table themes include *Princess Tea Party *Ice Cream Shop *Shipwrecked *Spring Garden *Love Is Sweet *Vintage Baby *Campout *Fall Bounty *Down on the Farm *North Pole Bakery You’ll also learn how to design the perfect dessert table, from choosing a theme to styling your sweets. Each theme has multiple desserts to fill the table, ranging from simple, crowd-pleasing sugar cookies to show-stopping, over-the-top cakes–and everything in between. 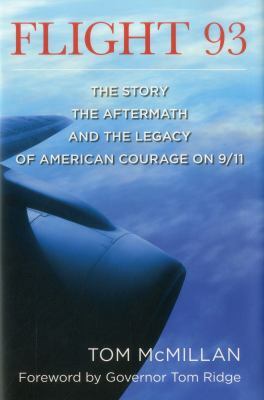 United Airlines Flight 93, which took off from Newark Airport the morning of September 11th, 2001, is perhaps the most famous flight in modern American history: We know of the passenger uprising, but there’s so much more to the story besides its harrowing and oft-told climax. 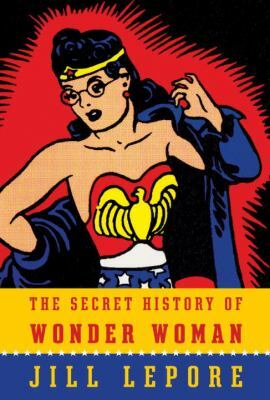 Amazingly, the definitive account of this seminal event has yet to be written. 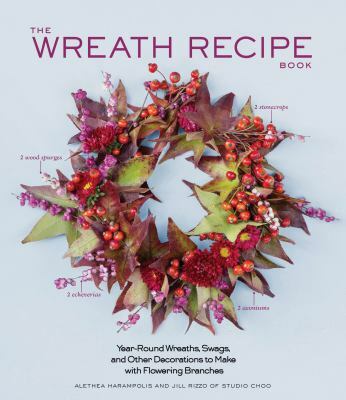 The Wreath Recipe Book provides 100 “recipes” to make with flowering and leafy branches. These aren’t just evergreens for Christmas – the book is organized seasonally, with dozens of projects to make throughout the year. In the spring, a cherry blossom bough gets a touch of whimsy with a colorful ribbon, and a tabletop is adorned with lilacs and olive branches. In the summer, a garland features sage with pomegranates and citrus-colored strawflowers. In the fall, wreaths are created with magnolias, rosemary, and plums, and gourds are used to create an unexpected garland. Winter highlights cedar, pine, and juniper, yielding unexpected table settings and new wreath shapes. The Kitchn Cookbook offers two books in one: a trove of techniques and recipes, plus a comprehensive guide to organizing your kitchen so that it’s one of your favorite places to be. 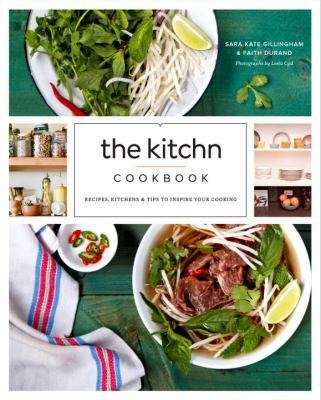 For Cooking: – 50 essential how-to’s, from preparing perfect grains to holding a chef’s knife like a pro plus 150 all-new and classic recipes from The Kitchn, including Breakfast Tacos, Everyday Granola, Slow Cooker Carnitas, One-Pot Coconut Chickpea Curry, and No-Bake Banana and Peanut Butter Caramel Icebox Cake. 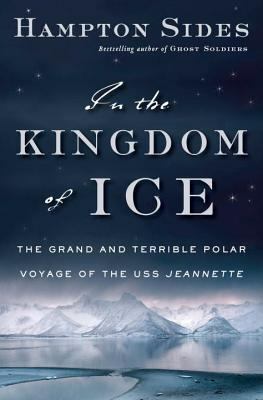 The ship sailed into uncharted seas, but soon was trapped in pack ice. Two years into the harrowing voyage, the hull was breached. Amid the rush of water and the shrieks of breaking wooden boards, the crew abandoned the ship. Less than an hour later, the Jeannette sank to the bottom, and the men found themselves marooned a thousand miles north of Siberia with only the barest supplies. Thus began their long march across the endless ice–a frozen hell in the most lonesome corner of the world. Facing everything from snow blindness and polar bears to ferocious storms and frosty labyrinths, the expedition battled madness and starvation as they desperately strove for survival. 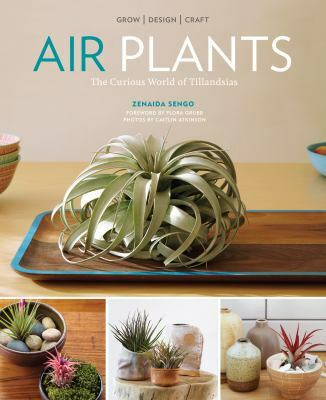 Air plants, also known as tillandsias, are having their moment. 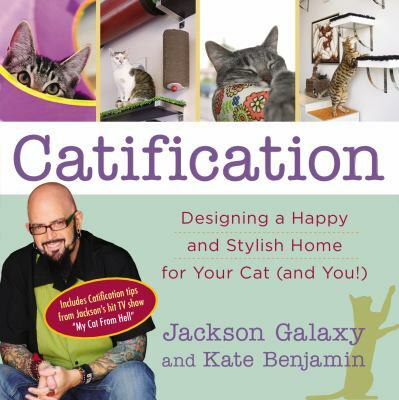 Popular for their spiky shape and extremely low-maintenance needs, they are now widely available in garden centers, small boutiques, upscale food markets, and national retail stores dedicated to home furnishing and design. Benny Lewis, who speaks over ten languages—all self-taught—runs the largest language-learning blog in the world, Fluent In 3 Months. Lewis is a full-time “language hacker,” someone who devotes all of his time to finding better, faster, and more efficient ways to learn languages. 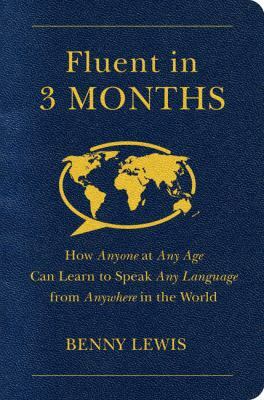 Fluent in 3 Months: How Anyone at Any Age Can Learn to Speak Any Language from Anywhere in the World is a new blueprint for fast language learning. Lewis argues that you don’t need a great memory or “the language gene” to learn a language quickly, and debunks a number of long-held beliefs, such as adults not being as good of language learners as children. His proven techniques break down language learning myths and replaces them with practical “language hacks” that take advantage of the skills we already possess.